HPS single point load cells from Instrotech Australia are unique, fully welded moment insensitive devices designed for a range of weighing applications. 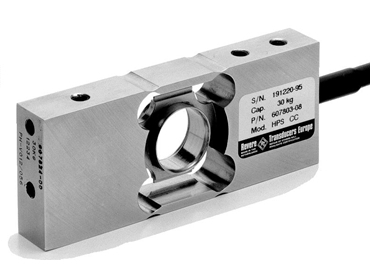 Constructed from stainless steel, these single point load cells are ideal for use in harsh environments found in the food, chemical and allied industries. platform sizes up to 350 x 350mm. EEx(i) versions are available for use in hazardous areas where required.